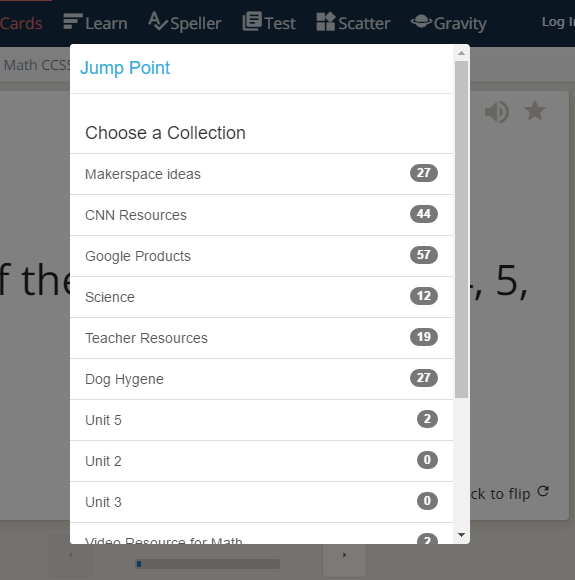 Jump Point is a prototype that allows you to create a collection of open educational resources that align to a specific topic or unit. You can add tags and notes on each resource. The resources you add may be from anywhere on the internet — anything with a web link. Simply copy/paste the link into Jump Point to add it to your collection. We will automatically capture a thumbnail, create default tags, and categorize the type of resource it is. We also created a handy bookmarklet for one-click adding to your collection. Once you have built your collection you can easily share the collection with your students via a web link or Google Classroom. 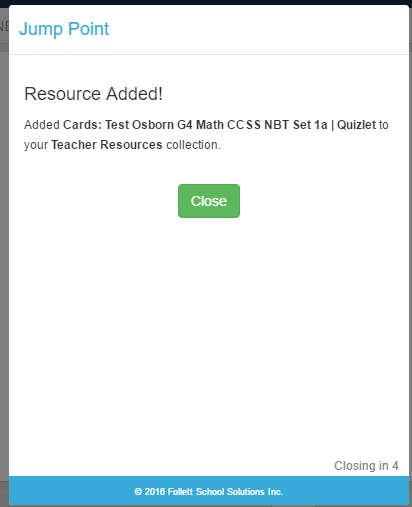 You can optionally display the resource notes as well. Jump Point is a free to use so give it a try! We’d love your feedback. 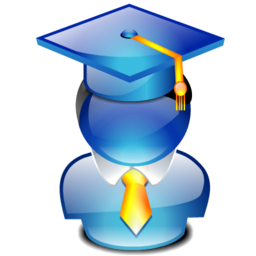 Jump Point has graduated! The core development team has picked up the work on this project and are currently building it for production.